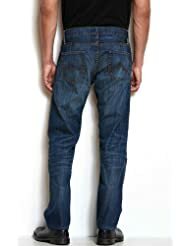 Earnest Sewn成立于2004年，东部牛仔裤的代表，被称为最舒服的牛仔裤。采用的是日本牛仔布，浓郁的都市风格，剪裁合身，含蓄不夸张。Earnst Sewn 的布料我喜欢,比较厚实比较挺，所以对身材也不挑。 尤其喜欢他家的直腿裤. 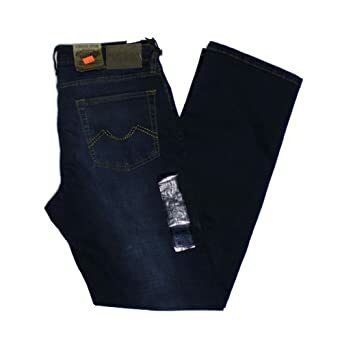 Levi's Women's Authentic Trucker Jacket 李维斯的女士牛仔上装， 短款到腰部下面一点， 比较贴身的设计。 有浅蓝和深蓝两种都很好看。 可以配休闲裤， 或者当外套穿在裙装外面也是非常流行的一种搭配。原价68刀一件， 打折后40刀 with free shipping and free return. 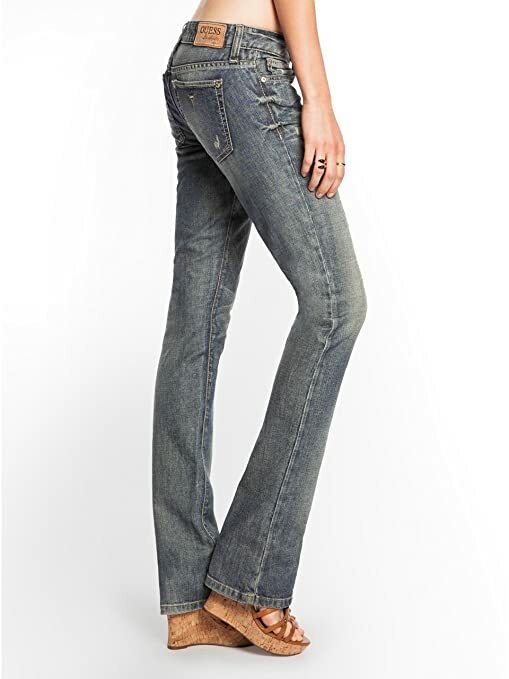 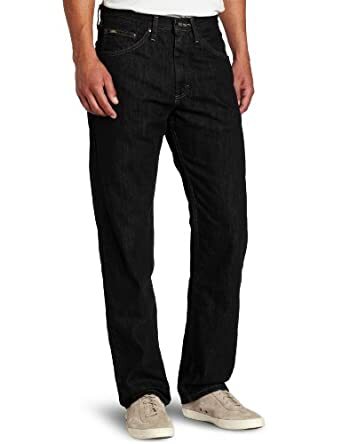 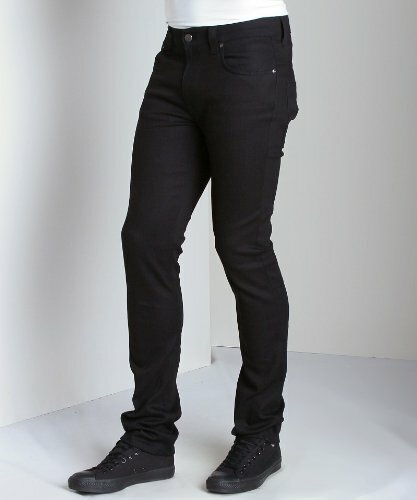 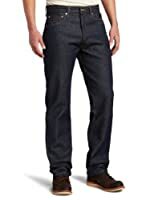 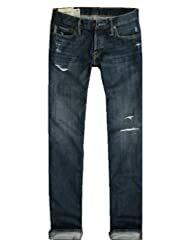 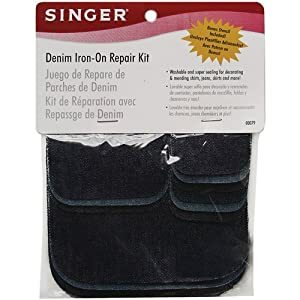 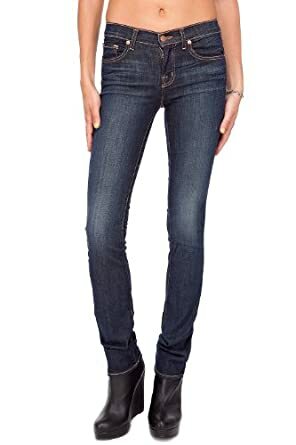 Amazon.com now you can get these Levi’s Men’s 511 Slim-Fit Jeans in Black Stone-Stretch color only for just $24.90 (regularly $69.50)! 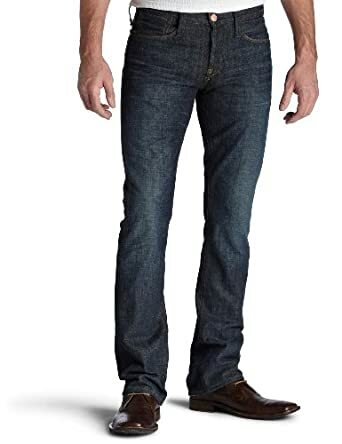 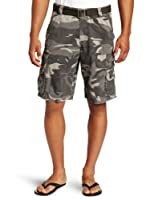 Get free shipping on a $35 order OR get free 2-day shipping on ANY size order with Amazon Prime. 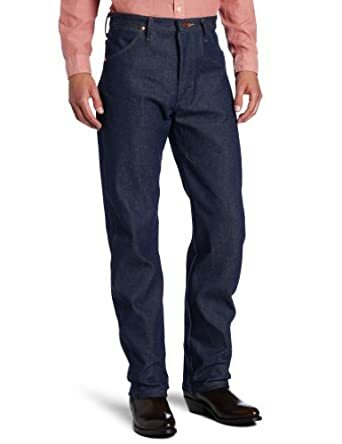 Through March 5th, Levi’s is offering an additional 30% off sale prices AND free shipping on ANY order when you use promo code FAM30. 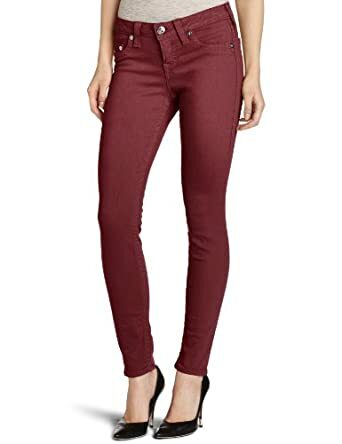 Through March 14th, LuckyBrand.com where you can get up to 75% off Final Call items – no promo code needed as the discount is reflected in the price shown.